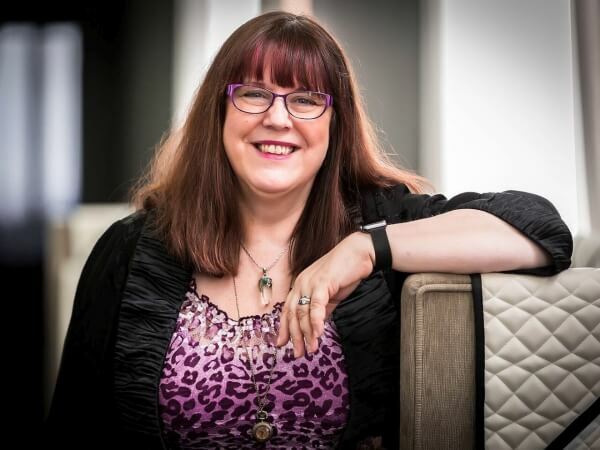 When NLP co-creator Richard Bandler and world-renowned hypnotist Paul McKenna want assistants to be at their best, it's Master Trainer Tina Taylor they turned to. She trained and managed the super-skilled assisting teams on their programmes. Working internationally, she is highly sought after for her own elegant take on change work. Therapeutically, Tina has a particular flair for enabling her clients to achieve their goals; from enhancing fertility to helping people overcome fears, phobias and addictions, there's very little she hasn't dealt with. You can also benefit from Tina's extraordinary capabilities through a three-tier mentoring system for therapists and coaches wishing to develop their skills and careers. It's only natural, given the breadth and depth of Tina's expertise, that she's a highly regarded trainer, personally awarded Master Trainer status by Richard Bandler in 2007. She delivers generalist and bespoke trainings for public and in-house events, about or utilising NLP. Click here for free downloads including a great recording on relaxation perfect for letting go of stress ……. Relaxation: Overcome stress and anxiety with this superb, hypnosis relaxation CD.